Jack is president and CEO of Beltway Companies, where he has spent much of the past two decades building it into the largest commercial truck dealership in Maryland. 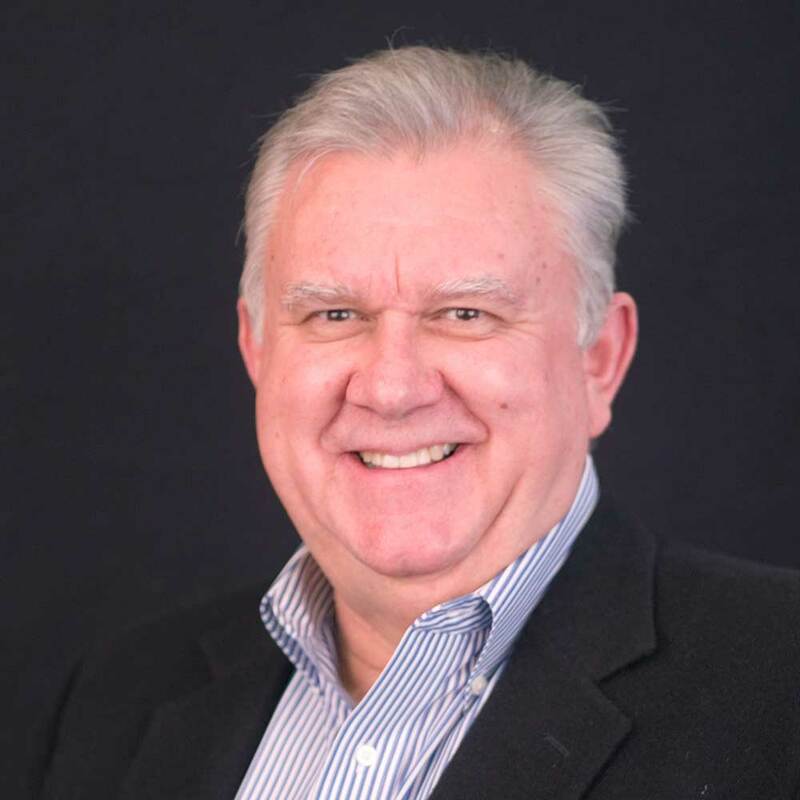 He was chairman of the board for Idealease Inc. (a truck leasing affiliate), and is currently a board member of the Maryland Auto Dealers Association, and treasurer of Maryland Motor Truck Political Action Committee. Jack with his wife, Jeanne Brady Saum ‘88, have generously supported and sponsored an annual charity golf tournament in support of the Beltway Companies Endowed Scholarship Fund that makes annual scholarship awards to students with demonstrated financial need, as well as internship opportunities for scholarship recipients. Jack graduated St. Mary’s College in 1989 with a B.A. in Economics and also graduated from the UCLA-Anderson School of Business Executive Dealership Program. 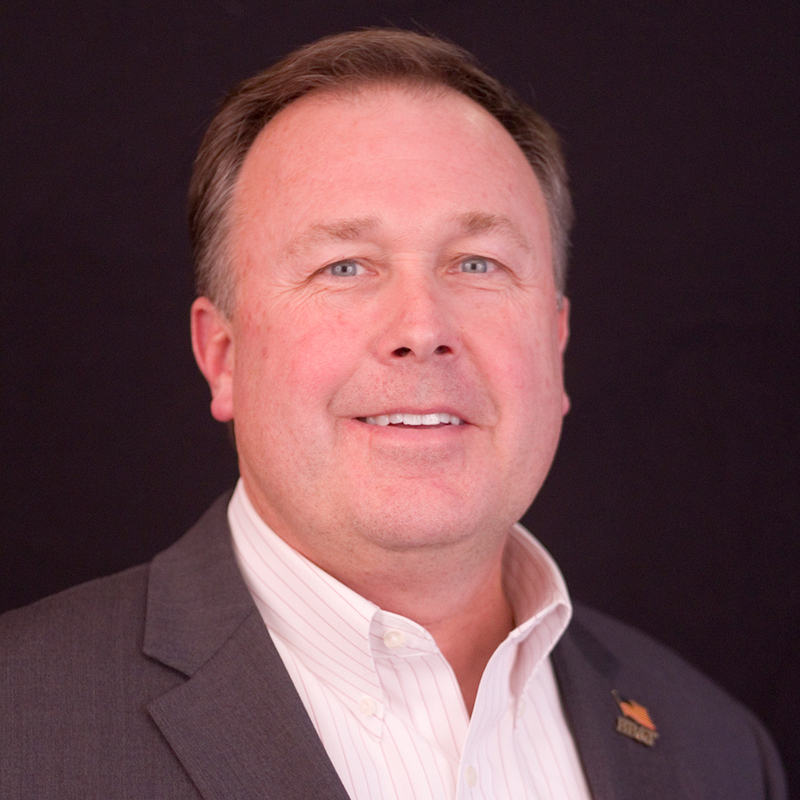 Chris is the Regional President of BB&T Bank and has more than 30 years of commercial banking experience. 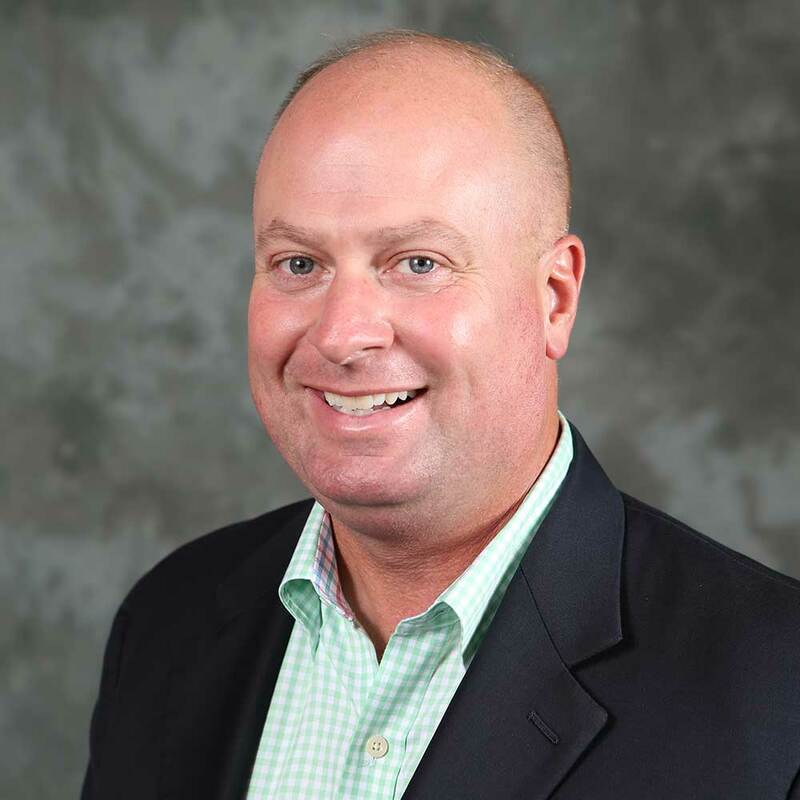 He joined BB&T in July of 2015 thru its acquisition of Susquehanna Bank, having been with Susquehanna for 17+years in various leadership positions including Chief Credit officer, Regional President, and Leader of the Bank’s Commercial Real Estate Line of Business. Chris formerly served on the Alumni Council and co-chaired the Baltimore Business Initiative in 2013. Chris graduated from St. Mary’s College in 1986 with a B.A. in Economics, and went on to earn his Masters in Real Estate Finance from Johns Hopkins. 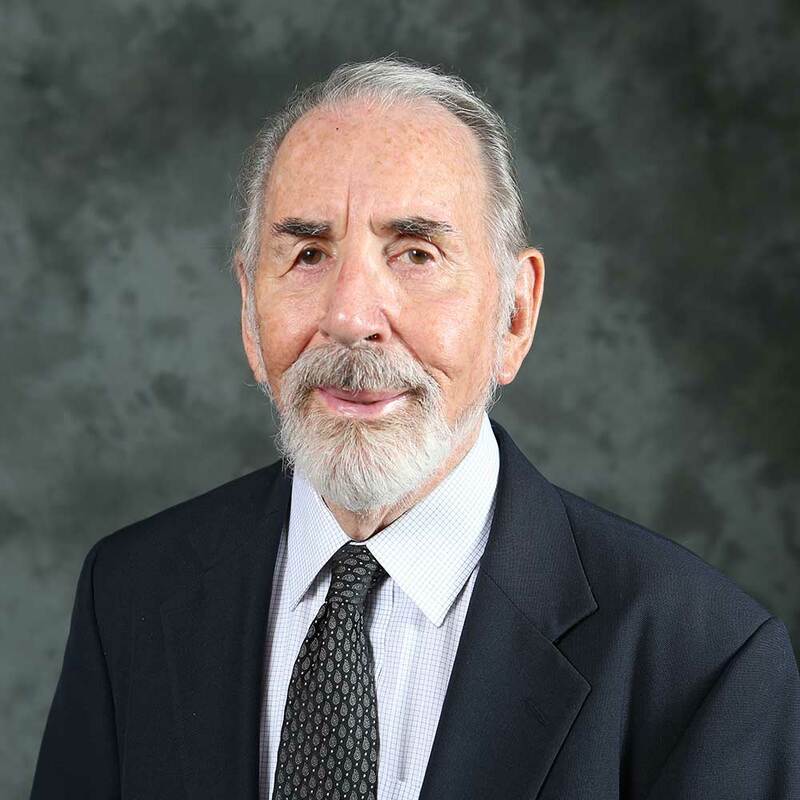 Harry Weitzel, Jr. has been a member of the Board of Trustees or the College’s Foundation Board since 1992, and also chairs the advisory board of SMCM’s Center for the Study of Democracy . Harry is recognized for his dedication to the College, by providing business acumen and financial expertise, and serving as a valuable ambassador on the College’s behalf to an extensive network of stakeholders. Throughout his career in the financial services and banking industry, he was civically involved with such groups as the University of Maryland School of Business, the Maryland Industrial Partnership, The Center Club, the Baltimore Museum of Art, the Association of Reserve City Bankers, and the American Bankers Association and Historic Annapolis, Inc. Harry is a graduate of Johns Hopkins University where he was an All-American lacrosse player, and went on to earn his M.B.A. from George Washington University. Reflecting decades of service to the institution, Harry is a recipient of the College’s prestigious Order of the Ark and Dove. Pete is the Senior Vice President and General Manager for the Engineering Business Unit of KBRwyle. He leads this 3,400 employee national organization that is headquartered in Southern Maryland. 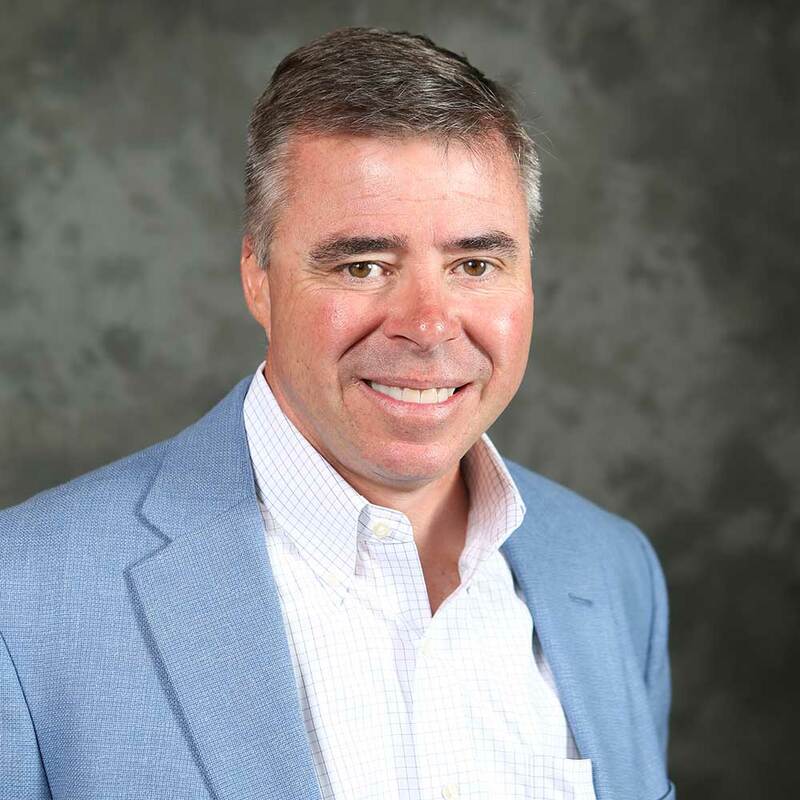 Since his naval service he has held positions as a contract test pilot, a systems engineer, a program manager, and served as a VP of Business Development. A 1977 graduate of the United States Naval Academy, Pete has a B.S. in Physics, a M.S. from the University of Southern California in Systems Management, and completed the Darden School of Business Executive Management Program at the University of Virginia. Nick is a certified financial planner and founder of AJW Financial Partners. 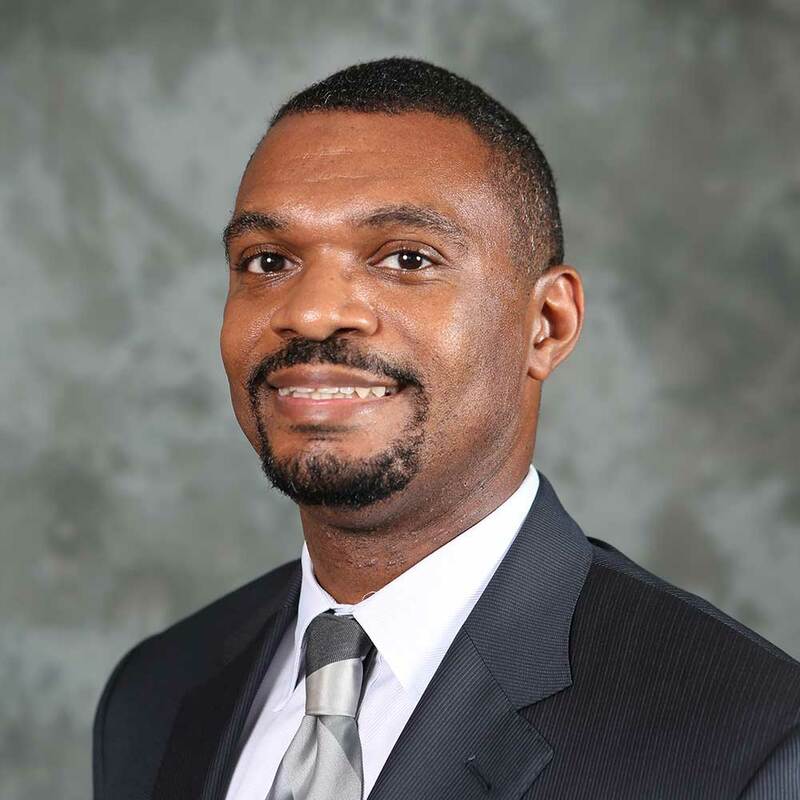 He has been a supportive and actively-engaged alumni member, including service as Chair of the Baltimore Scholarship Challenge Committee during a previous administration. Nick also chairs the recently reestablished Black Alumni Chapter. His civic engagements include board service at Northwest Youth Services, Baltimore City Chamber of Commerce, and the Baltimore Marketing Association. Most recently, he was named to Saint Agnes Hospital Foundation’s board of directors. Nick graduated from St. Mary’s College in 1999 with a B.A. in Economics, and went on to earn his C.F.P. certification from the University of Baltimore. 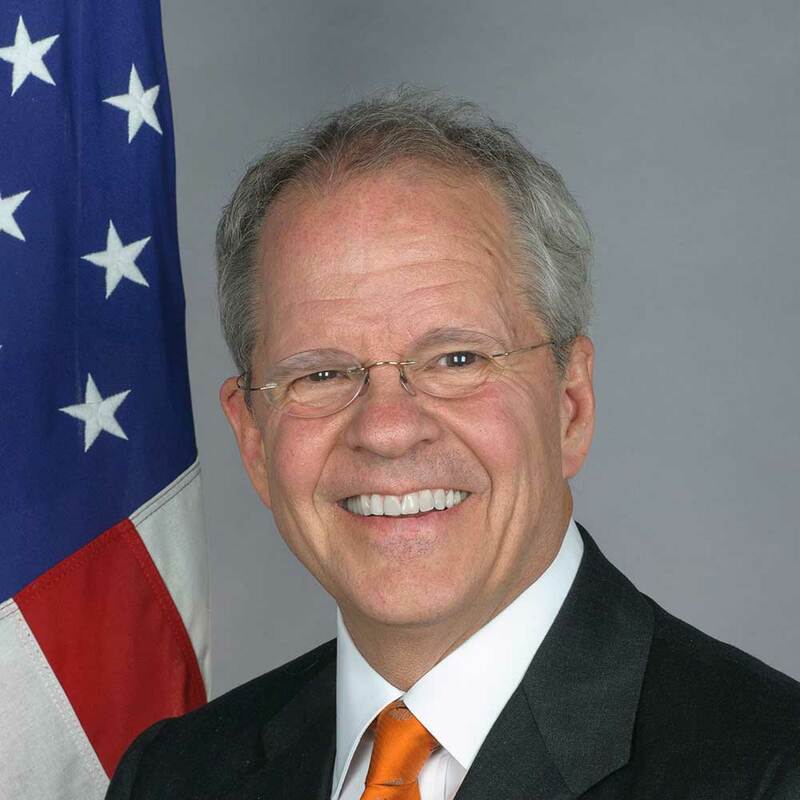 Ambassador Tim Broas recently joined the DC office of law firm Holland & Hart after concluding his service as United States Ambassador to the Netherlands where he served from March 2014 to February 2016. At Holland & Hart, his practice builds upon a decades-long focus on white-collar criminal defense and commercial litigation, representing clients from a wide range of industries. Prior to serving as an ambassador, he spent nearly 20 years as a partner in the DC office of Winston & Strawn where he practiced as a litigation and white-collar criminal defense attorney. Tim began his private practice career as an associate at two New York City law firms: Conboy, Hewitt, O’Brien & Boardman from 1980 to 1983 and Whitman & Ransom from 1983 to 1985. Upon relocating to Washington, DC, Tim was a partner at Anderson, Hibey & Blair from 1986 to 1995. Tim earned an A.B. in Economics and History at Boston College in 1976 and a J.D. from the College of William and Mary in 1979. 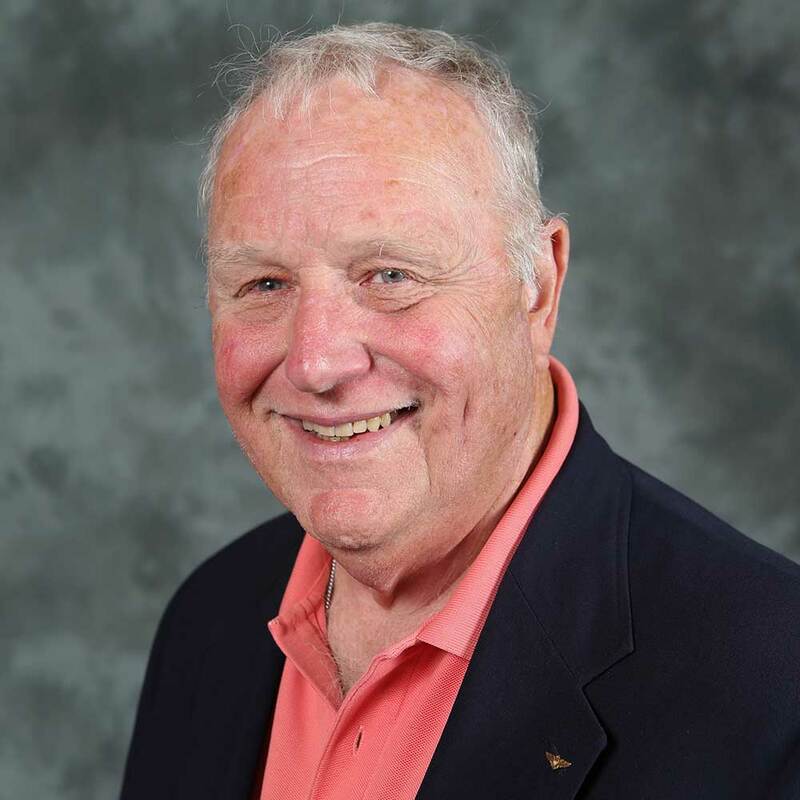 Tom is a Trustee Emeritus and has served as a trustee and Foundation Board member since 1989. He was the President of Maryland Bankcorp and Maryland Bank & Trust from 2001 through 2011 when they merged into Old Line Bancshares, Inc. and Old Line Bank, respectively. From 1977 to 2001, he was an attorney specializing in real estate and business law, and is a member of the Maryland Bar Association and the District of Columbia Bar Association. Tom holds a Juris Doctorate from the University of Baltimore, a B.A. from the College of William and Mary, and an A.A. from St. Mary’s College. Don is a retired business executive and entrepreneur. 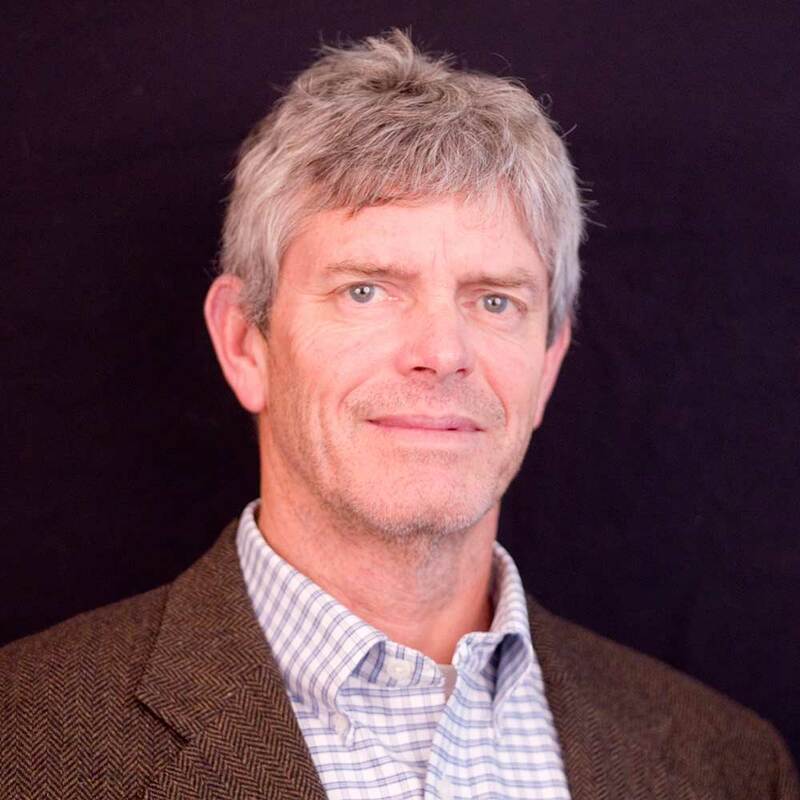 He began his career at VEDA Corporation, a forerunner to Wyle Labs, and then partnered with fellow alumnus Joe Szymanski ’84 to form their own company, NLX Corporation. Its primary product offering was flight simulation software for the Pentagon to train pilots in a variety of aircraft. In 2003, Rockwell Collins purchased NLX in 2003 and Don stayed with Rockwell Collins for two years before retiring in 2006. Don graduated from St. Mary’s College in 1983 with a B.A. in Mathematics and Natural Science. Mike is a longtime supporter of the College and a former member of the Board of Trustees. In February of 2010, his contributions were recognized with the naming of the Michael P. O’Brien Athletics and Recreation Center. 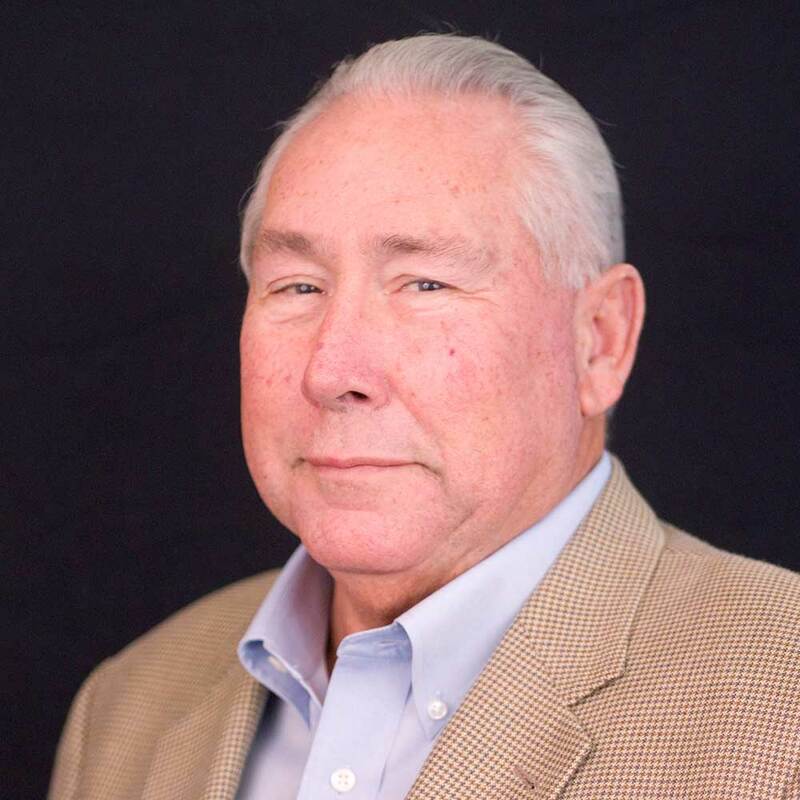 Mike is president and owner of O’Brien Realty, a top realty firm nationally. He is a past director of Southern Maryland Association of Realtors, First Federal Savings & Loan of Annapolis, Maryland Bankcorp, Inc., and one of the organizing “Plank Holder” members of the Patuxent chapter of the Navy League of the United States. Mike earned an A.A. from St. Mary’s College and graduated with honors from the University of Maryland with degrees in economics and accounting. 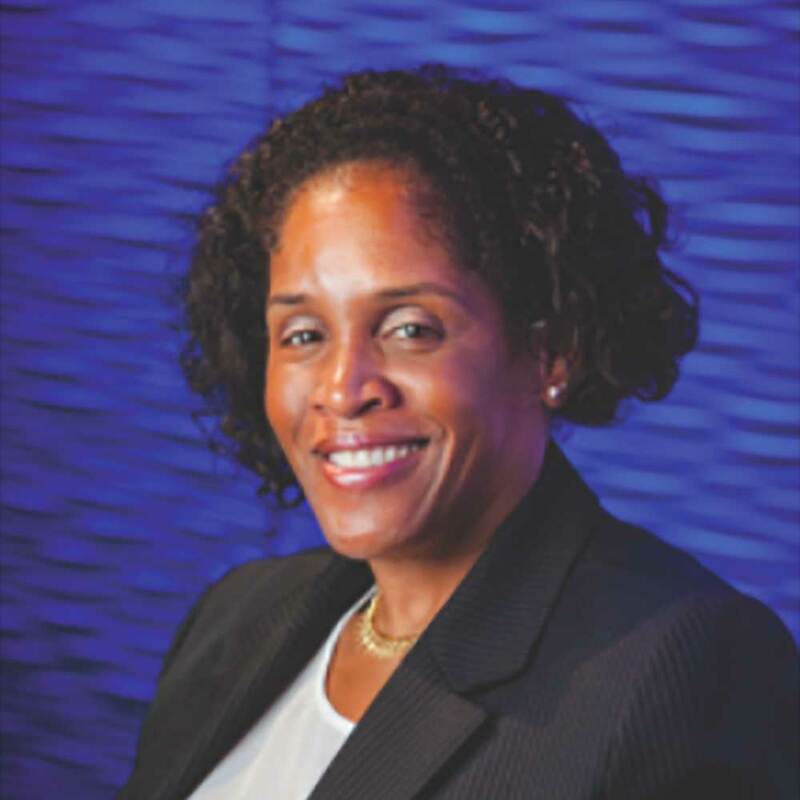 Candace is the SVP, Chief Administrative Officer of the National Aquarium in Baltimore. She oversees the operation of one of Maryland’s largest public attractions and helps sustain an organization that welcomes more than 1 million annual visitors. Prior to managing the aquarium’s administration, Candace served as Vice President of Human Resources for 11 years. In addition, Candace has strong ties to Baltimore’s philanthropic community, including experience on the board of the Building Steps program, a board member and gala chair with Associated Black Charities, and a board member with the R.W. Coleman Elementary School. Candace brings the perspective of a parent to the Foundation Board; her daughter Kezia-Alean Osunsade is a 2018 graduate of St. Mary’s College. Candace earned a B.A. in Industrial Labor Relations from Cornell University in 1987. Susan is the Director and Proprietor of Creative Beginnings, an early childhood education center that has served the Southern Maryland community for over 30 years. With an entrepreneurial spirit and recognizing a need for high quality childcare and education, Susan founded Creative Beginnings in 1982 to attend to the area’s burgeoning population of young families. 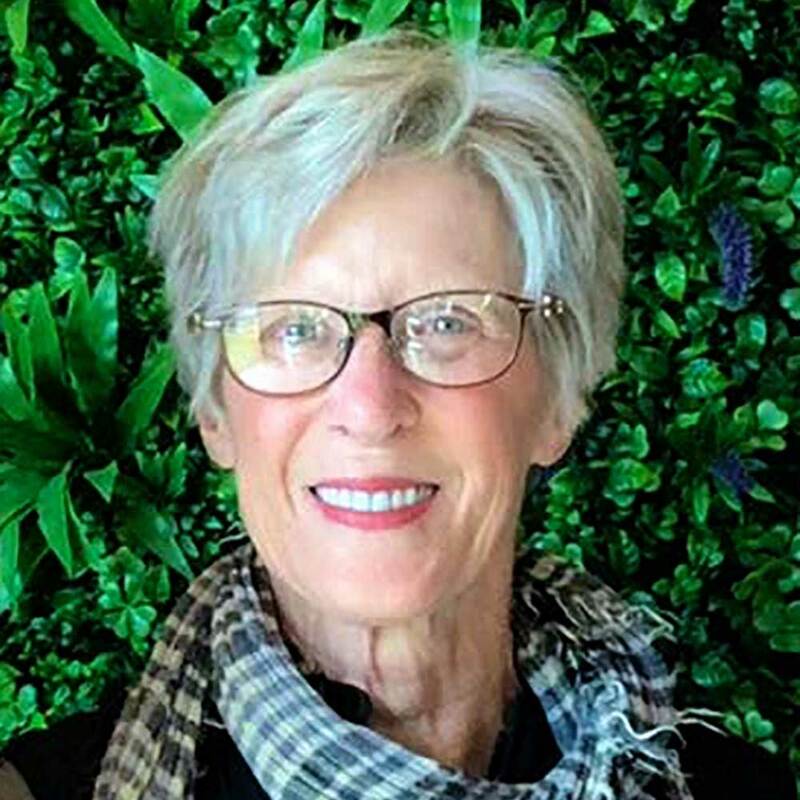 Susan has long been an active member of the College community along with her husband and Professor Emeritus of Biology, Dr. Robert “Bob” Paul. In addition to running her business, Susan enjoys kayaking, swimming, biking and spending time with her grandchildren. Susan earned her undergraduate degree at William Woods University and her M.S. from Virginia Polytechnic Institute and State University (VT). Brian is vice-president at Tri-State Stone and Building Supply (a.k.a. Carderock Quarries), a family owned and operated business that was founded by Brian’s great-grandfather in 1926. The company extracts and processes building grade stone products from its Bethesda quarry, and is one of the DC-metro area’s leading suppliers. Brian served on the Alumni Council for many years. Brian graduated St. Mary’s College in 1992 with a B.A. in Economics and went on went on to earn a M.B.A. from Georgetown University. 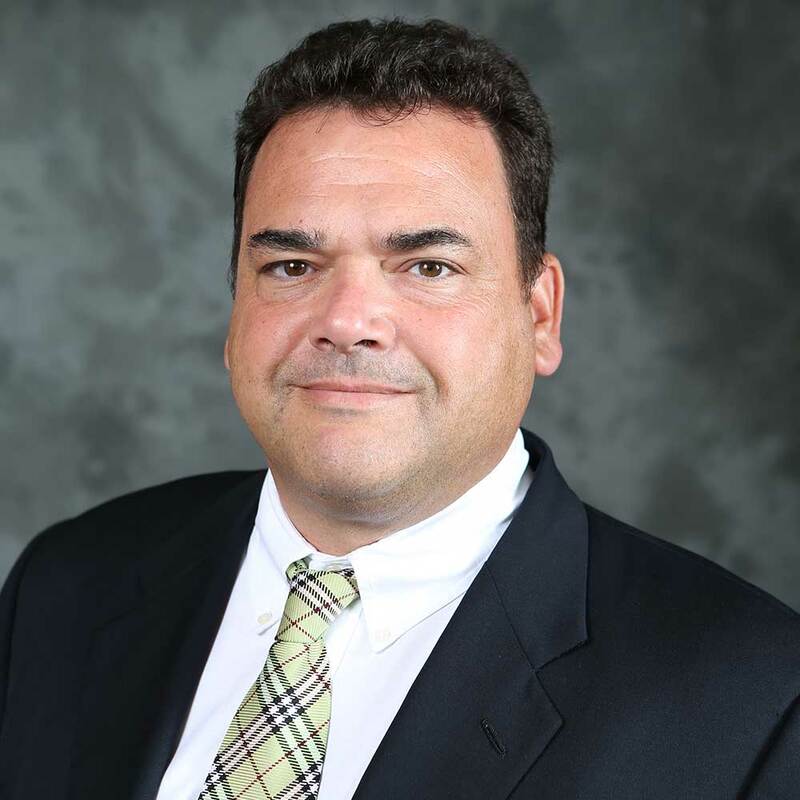 Paul is the Golf Sales Manager/Corporate Sales Manager at Finch Services, a John Deere sales and service operation out of Westminster, MD. Paul brokers equipment sales and leasing arrangements to major professional sports franchises within the NFL and MLB. He is also a former Alumni Council president (2008-2012) and, as Alumni Council president, held a concurrent appointment to the Board of Trustees. Paul graduated St. Mary’s College in 1998 with a B.A. in Economics.